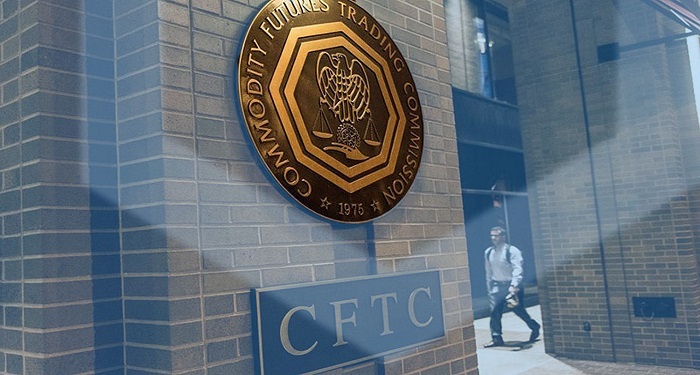 On the 19th of March, Commodity Futures Trading Commission, the CFTC, announced that it is working diligently on its review of cryptocurrency related applications including Bakkt. The institutional trading platform, Bakkt, has had its application with the CFTC since last year. From the latest comment by the CFTC, things are going to change soon as they will soon reach a verdict. The Commodity Futures Trading Commission (CFTC) is an independent U.S. federal agency established by the Commodity Futures Trading Commission Act of 1974. The Commodity Futures Trading Commission regulates the commodity futures and options markets. Its goals include the promotion of competitive and efficient futures markets and the protection of investors against manipulation, abusive trade practices and fraud. The CFTC has five committees, each headed by a commissioner who is appointed by the president and approved by the Senate. These five committees focus on agriculture, global markets, energy and environmental markets, technology, and cooperation between the CFTC and SEC. The committees are populated by individuals who represent the interests of specific industries, traders, futures exchanges, commodities exchanges, consumers and the environment. The Commodity Exchange Act (CEA) regulates the trading of commodity futures in the United States. Passed in 1936 and amended several times since, the CEA establishes the statutory framework under which the CFTC operates. Under this Act, the CFTC has authority to establish regulations that are published in Title 17, Chapter I, of the Code of Federal Regulations (CFR). The CFTC is moving away from its historic role as regulator of traditional commodity products-related futures and options contracts to face new challenges in the digital age of the 21st century. 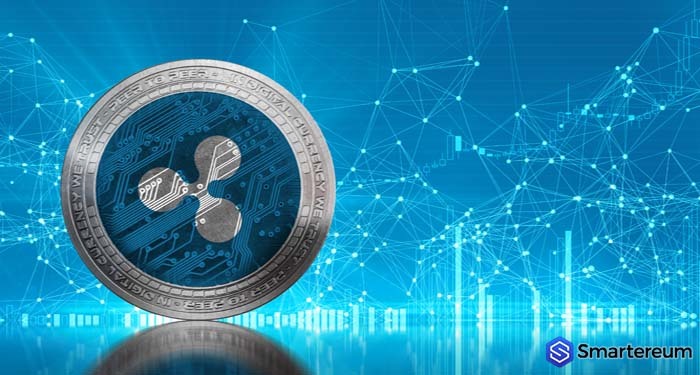 A new challenge facing the CFTC is in relation to new financial technology (FinTech) products and crypto-currencies like Bitcoin, which recently had a Bitcoin futures contract launched in late 2017 that trades with the CME Group. 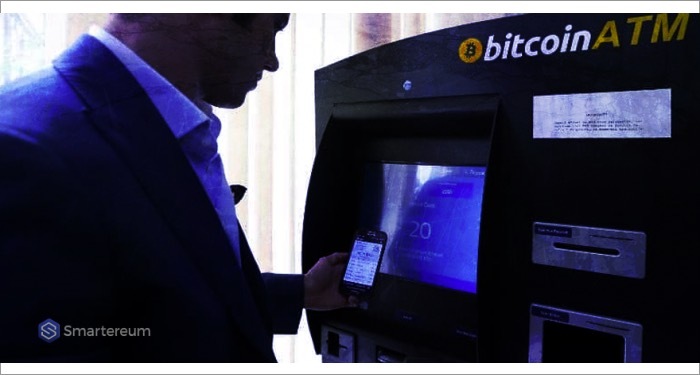 The CFTC says that FinTech is driving innovation in financial markets across the globe. New technologies are wide-ranging in scope, from cloud computing and algorithmic trading to distributed ledgers to artificial intelligence and machine learning to network cartography and many others. These technologies have the potential for significant or even transformational impact on CFTC-regulated markets and the agency itself. The CFTC plans to play and active role in the oversight of this emerging innovation. The CFTC plays an important role in regulating financial markets. Without such regulation and regulators, market participants could be subjected to fraud by unscrupulous individuals and, in turn, lose faith in our capital markets. This could make capital markets ineffective at efficiently allocating financial resources to the most deserving means of production and productive economic activities to the detriment of investors, consumers and society. Time will show if the agency is up to the new challenges it faces. The Grain Futures Act of 1922 is a statute passed in 1922 by the U.S government restricting the trading of grain futures to regulated futures exchanges. 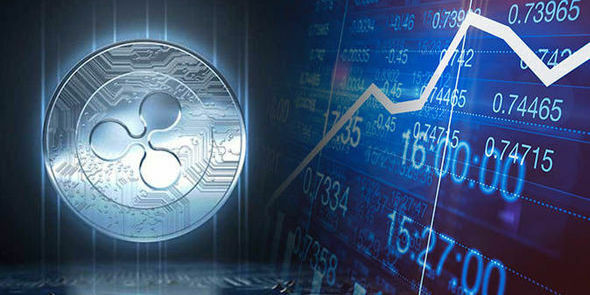 Cryptocurrency market has been looking to create a safe and attractive path for institutional investors to come on board for quite some time now. 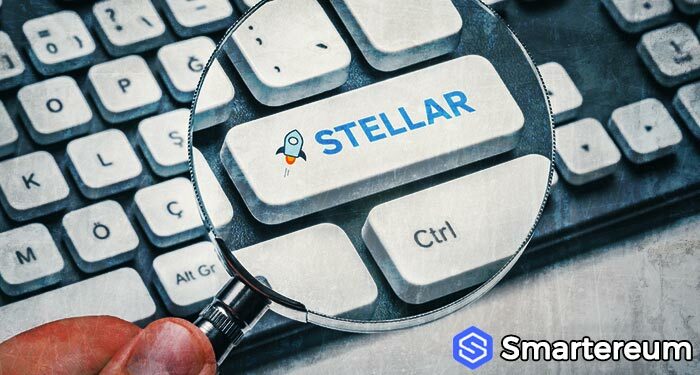 The interest from investors is there as the attractiveness of the crypto space cannot be denied; decentralized blockchain technology can potentially improve privacy, scalability, security issues that businesses deal with daily. Investing in such a transformative technology carries with it the potential for serious financial gains and this is something that institutions do care about as well. Still, institutions had their reservations about the cryptocurrency space and they had them for a reason. The explosion of ICO’s in 2017 revealed that the market is full of ways to lose your money. 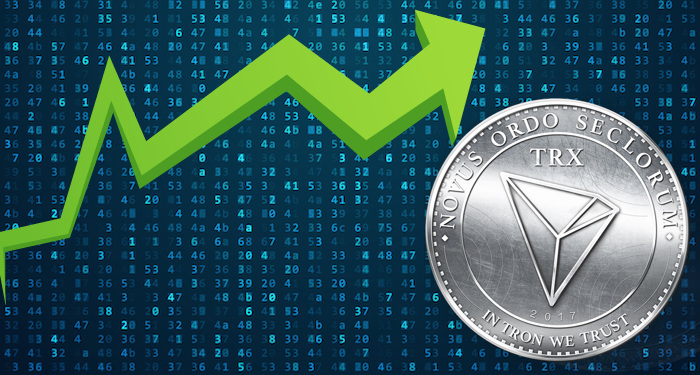 A recent analysis by Ernst & Young showed that 86% of the tokens launched in 2017 are currently valued under their respective listing prices. Not to mention the projects that straight up scammed the investors and pulled off exit scams. Finally and perhaps most importantly, most institutions weren’t comfortable with investing through the current lineup of centralized exchanges that are plagued with shady backgrounds and have a history of avoiding/not complying with government regulations. But these reservations might just be lifted now with the upcoming launch of Bakkt. Bakkt is the brainchild of an entity called Intercontinental Exchange (NYSE:ICE), a leading operator of global exchanges, clearing houses, data and listings services. Intercontinental exchange is a Fortune 500 and Fortune Future 50 company formed in the year 2000. ICE operates the exchanges, clearing houses and information services that their customers rely upon to invest, trade and manage risk across global financial and commodity markets. ICE is the parent company of the New York Stock Exchange, the world’s largest stock exchange, currently worth more than $20 trillion. Bakkt platform will leverage Microsoft Azure cloud solutions to create an open and regulated, global ecosystem for digital assets. On this platform, investors will be able to buy, store, sell and spent crypto assets in any way they wish to do. 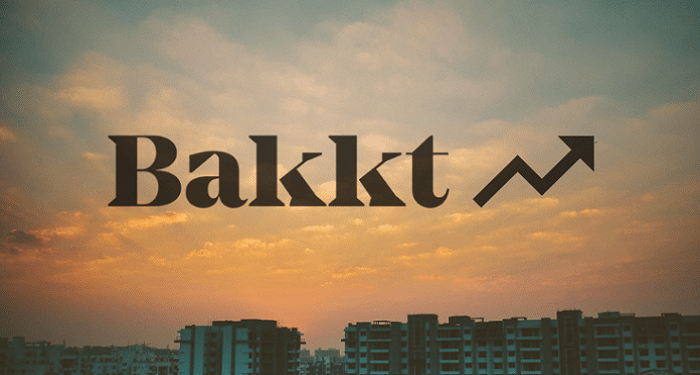 Bringing trust, efficiency and commerce right at the doorstep of cryptocurrency, Bakkt will seek to connect the existing real world markets and merchant infrastructure to the blockchain. 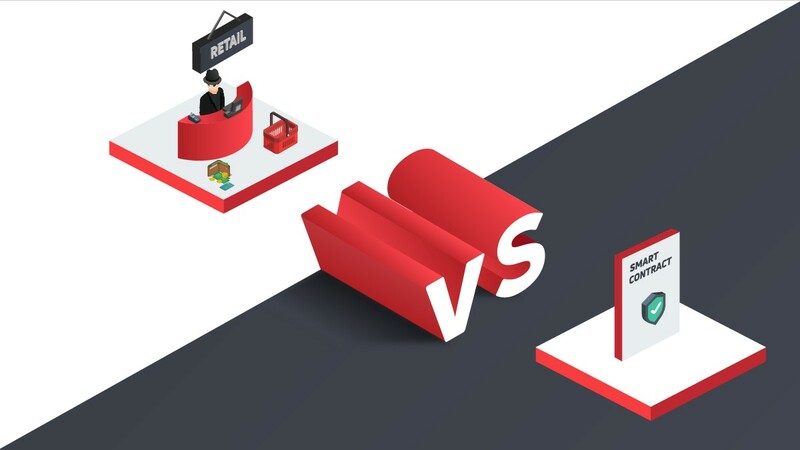 The platform aims to connect the entire cryptocurrency world, from the average user, over the institutional investor, to the merchant and consumer of products. The Bakkt ecosystem will feature a federally regulated marketplace where people will be able to trade physically backed Bitcoin futures, as well as warehousing/custodian capabilities that will also comply with the appropriate government regulation. Futures trading will be don’t through ICE Clear US (ICE’s clearing house), with expected “one day delivery” for the client. Bakkt will hold the Bitcoins backing the futures contract in the ICE Digital Asset Warehouse, according to this notice. Bakkt estimates these futures will be available as early as Q1-Q2 2019, pending approval by the U.S. Commodity Futures Trading Commission. 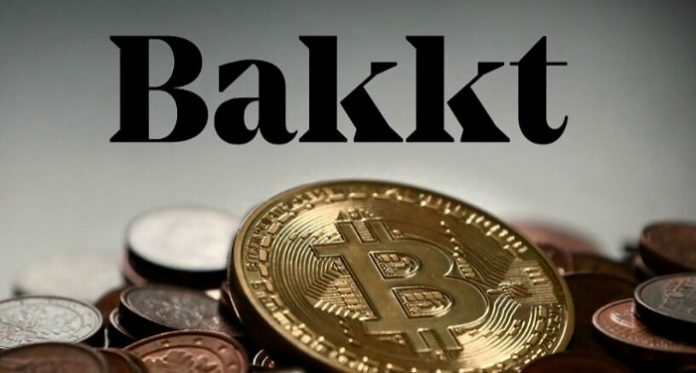 Consumer and merchant applications will be present as well and with projects like Microsoft, Starbucks and BCG on board, there is already serious merchant interest for Bakkt. Investor interest isn’t lagging behind either, as Eagle Seven, Galaxy Digital, Horizons Ventures, Alan Howard, Pantera Capital, Protocol Ventures, and Susquehanna International Group, LLP already provided the capital for the project’s operations. “As an initial component of the Bakkt offering, Intercontinental Exchange’s U.S.-based futures exchange and clearing house plan to launch a 1-day physically delivered Bitcoin contract along with physical warehousing in November 2018, subject to CFTC review and approval. 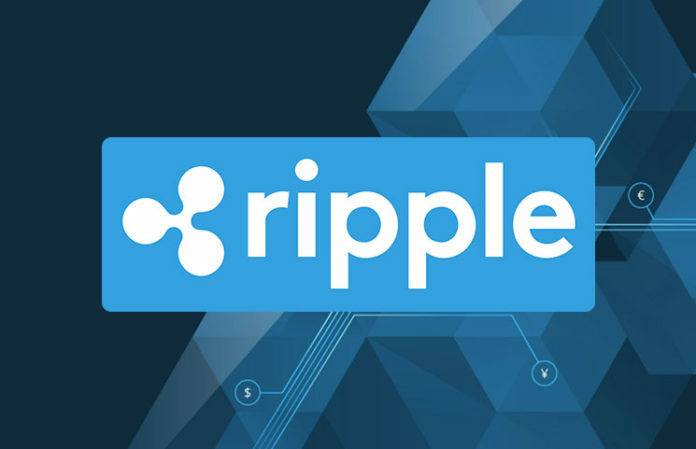 These regulated venues will establish new protocols for managing the specific security and settlement requirements of digital currencies. In addition, the clearing house plans to create a separate guarantee fund that will be funded by Bakkt,” described the project’s official press release. How can Bakkt improve crypto fortunes? Will Bakkt bring Bitcoin “to the moon”? or When will Bitcoin go back up? Next articleIOHK Has Released Cardano 1.5.1 on the Cardano Mainnet-Tron (TRX) or Cardano (ADA)? Which will be Permanent at The 10th Position?